Happy Memories, Part 1 | Cheer Up! Posted on October 3, 2015	by Mimi G.
I like to tell people my earliest memory is from when I was three or four. It features two little homeless children, about the same size as me, on a garbage dump. They were fighting feral dogs for a few scraps of food. I say that memory has marked my actions forever, and it has. But it is not my earliest memory — I have one from just before that. I was probably two years old. We lived, at that time, in an apartment where all the rooms were inter-connected, so that you could walk in a circle inside our home. I must have just taken a bath. A bucket bath would have been the norm, and I’m guessing my mother might have been teaching me to bathe myself. I don’t quite remember those details. What endures in vivid technicolor is a naughty little girl, stark naked, running as fast as her little legs will carry her, holding a blue plastic mug. 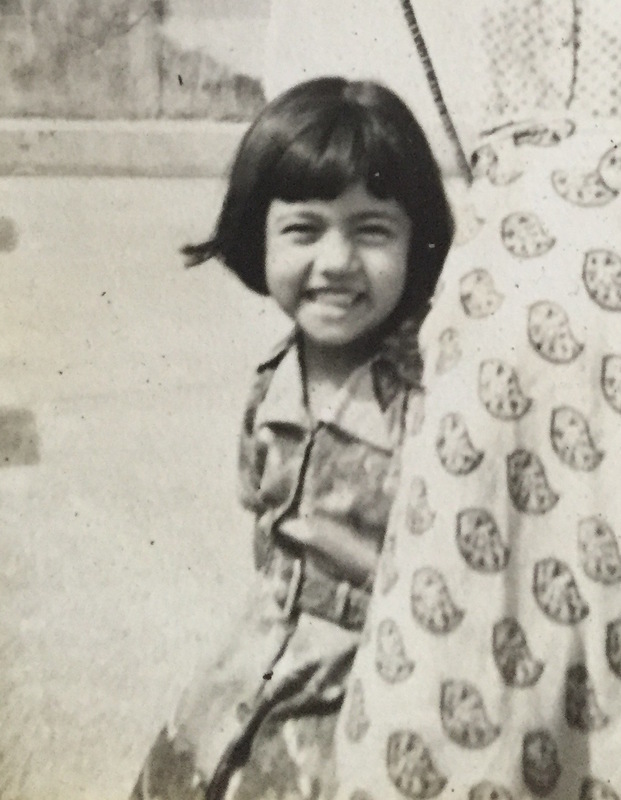 My mother, too thin, draped in a sari, is running after me as I lead her a merry chase, going round in circles through the apartment. I don’t talk about this memory to acquaintances. I tried once, and things quickly became awkward. But that led me to consider why this particular memory had endured. The sheer pleasure of that freedom! I had escaped all bonds — my mother’s arms, my pesky clothes. I was braver in those days, as all children are. They have, after all, not yet learnt the pain of failure or disappointment. They may fall down a lot, but they haven’t yet learnt to fear the falling. Decades later, I have started to fling off my bonds and run again. I’m reaching for my blue plastic mug! This entry was posted in Life and tagged Childhood, Memories, Therapy. Bookmark the permalink. Pingback: Happy Memories, Part 2 | Cheer Up! Hope you find the blue plastic mug soon! Pingback: #ThrowbackThursday : Running free | Cheer Up!